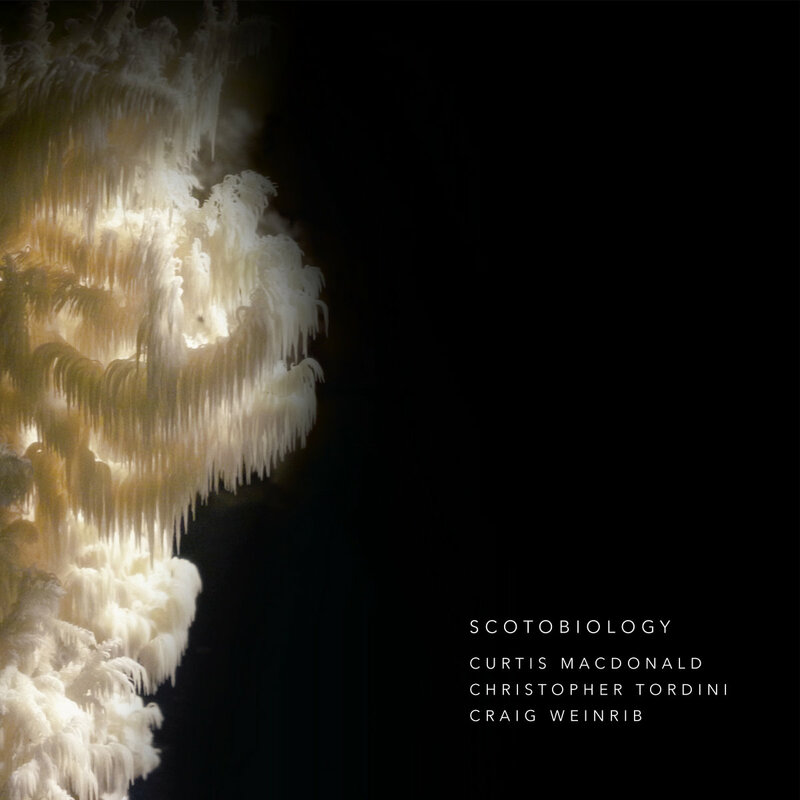 Scotobiology, "the science of darkness" is a new album featuring alto saxophonist Curtis Macdonald, bassist Christopher Tordini and drummer Craig Weinrib in a spacious, intimate light. During the creative process, Macdonald came across visual artist Tracy Maurice's photographs of exotic mushrooms from her personal collection. Inspired by the powerful regeneration capabilities of Fungi, and their inherent visual beauty, Macdonald meditated on the this raw and humble life form that can transform the most polluted things into fresh new fertile ground. This album, Scotobiology, is the response to contemplating this type of transformation. Macdonald feels comforted by natural decomposition and regeneration. "Fungi are a massive neural network with a deeply complex, interconnected communication system. Some mycologists even say that mushrooms are the very organisms that can save our planet, as they can be bred to break down plastics, clean up oil spills and neutralize radioactive waste. I love this idea and take a great deal of comfort in it. It's something that was in the front of my mind when I chose to produce this recording." he says. 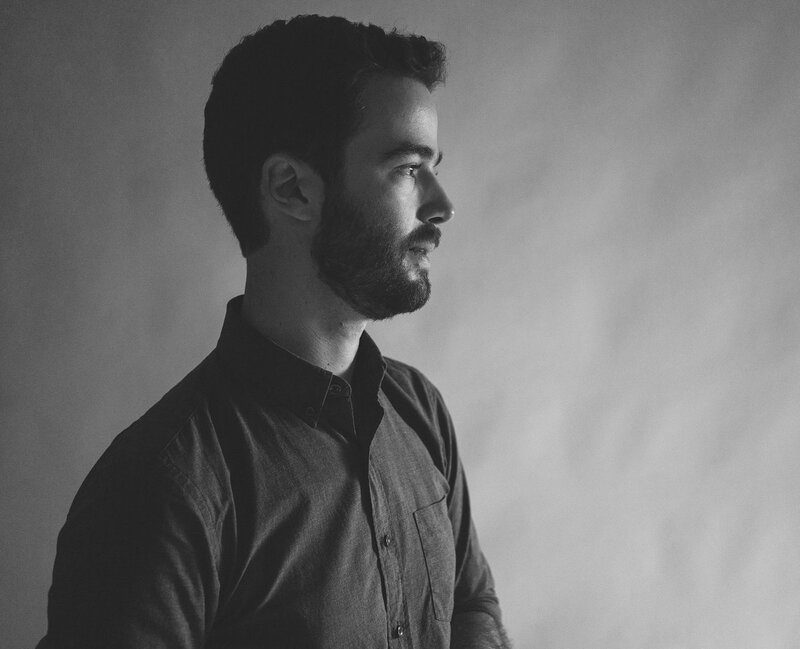 Staying minimal during the recording process, the band tracked the record using only three microphones, and the album is free of any studio editing. It holds a strong and exposed rawness. Even the tracks are sequenced in the same chronological order from how it was tracked in order to give an authentic account of the curve of energy the musicians felt during their performance. "Scotobiology is likely the most honest, personal and naked recording I’ve made to date. All ideas about the structure of the music and repertoire were decided spontaneously on the day of the session. The next week I sent it to off for mixing. I tried to edit and change it, but that didn’t work no matter how hard I tried. I had to let go and leave things as they are. Such a simple idea, but also a terrifying one. The album had to be like this." says Macdonald. 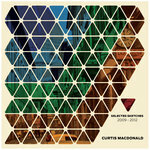 Indeed, Scotobiology has a unique sound compared to other trio jazz recordings, thanks to the exposure with which it was made, and how it was captured with a familiar quietude and ensemble togetherness. 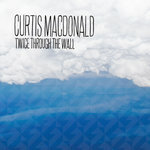 Macdonald continues, "On this record, I embody a reluctant, fiery character exploring a heart-opening darkness; Christopher Tordini on bass and Craig Weinrib on drums give warm, expansive foundation. They produce the intuitive response to my calls on the horn." Together, the Scotobiology trio are exploring a new, introspective territory, churning with a heat and subtle rebellion. Noted as some of today's most sought after creative music collaborators, Tordini and Weinrib navigate through Macdonald's lucid compositional framework, improvising amidst a pervading expansive darkness. Silence plays a strong character on this album, with its deep presence always nearby and influencing the musicians' intuitive choices. Think of Scotobiology as a type of funeral music, recorded directly across the street from a historic, gothic cemetery in Brooklyn, where the rarefied air is full of life, and yet remains a little haunting. The only question that lingers is, where will it reincarnate next?